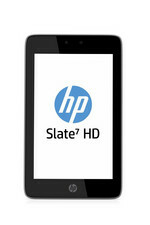 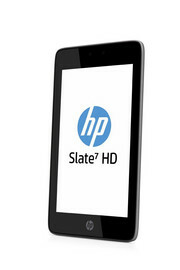 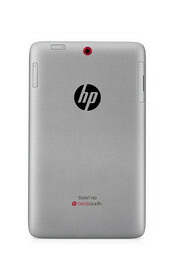 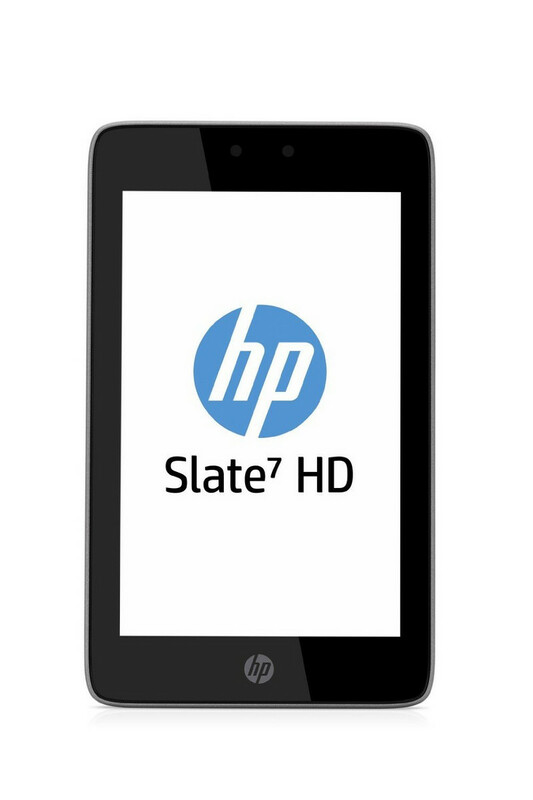 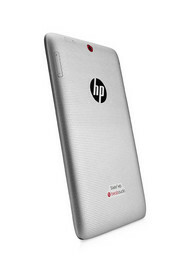 In all, the HP Slate 7 HD is a bit of a mixed tablet. 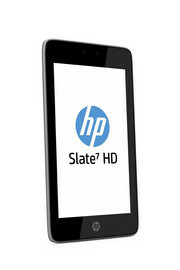 The inclusion of free data will undoubtedly prove a massive draw in this data-oriented world, and it is something that's really hard to ignore, especially if you spend a lot of time on the morning commute. Unfortunately, that's about where the praise stops for the Slate 7 HD, as it struggles to compete with even some of the cheapest tablets of the market. 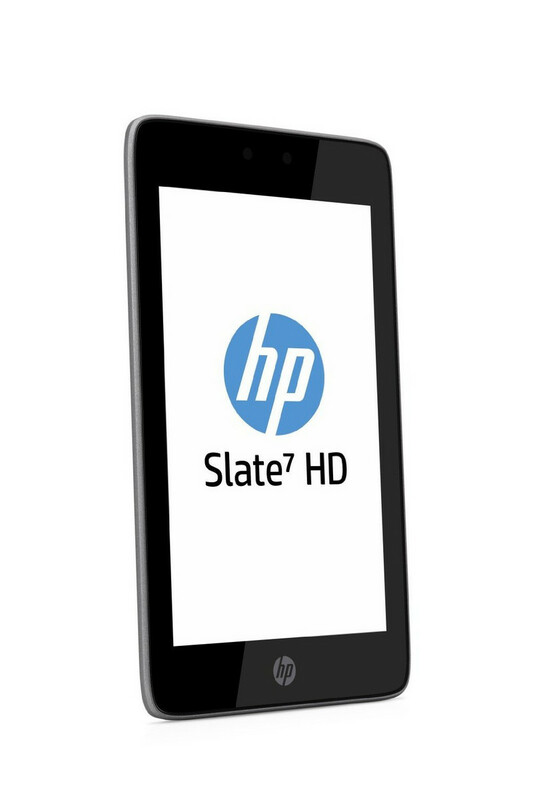 Samsung's Galaxy Tab 3, Amazon's Kindle Fire HD and Kindle Fire HDX, even Tesco's Hudl, all prove that you can get a lot of bang for your buck. PXA986: Cortex-A9 basierender Dual-Core SoC.» Weitere Infos gibt es in unserem Prozessorvergleich Vergleich mobiler Prozessoren und der Prozessoren Benchmarkliste .